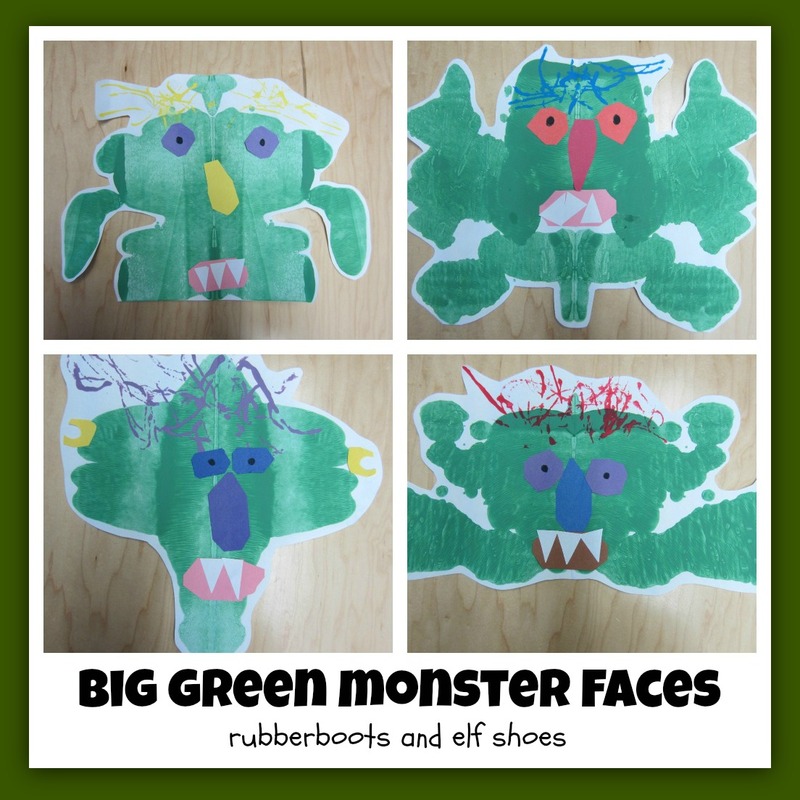 When the monster is complete, the children start imagining him away: “Go Away, Big, Green Monster”. 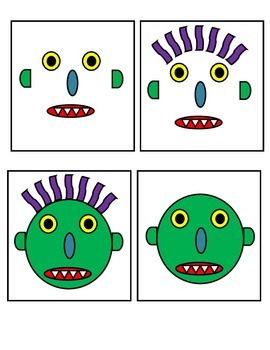 As each part of the face “goes away”….PUUFF! Kids start cracking up and readily dive into the storytelling if you let them participate. TeachingBooks.net Go Away Big Green Monster! Go Away, Big Green Monster! by Ed Emberley is the focus book for this week's literacy activity, which we are pleased to share with you here. During and after reading, children answer questions and categorize vocabulary words. A board that could be used to communicate while reading Go Away Big Green Monster! by Ed Emberley. It could either be used by pointing or by cutting it up and using it with PECS.